When you’ve lived in the same place for a very long time, you tend to gather not only memories but belongings as well. This becomes more apparent when you reach a point in your life when you have to move on and leave your old home. Relocation entails major planning and execution. 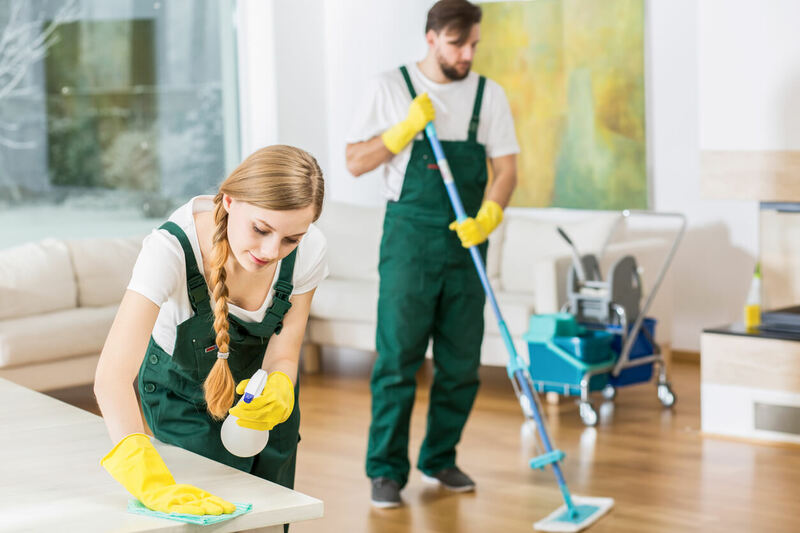 Cleaning your old home and preparing the new one for occupancy are probably two of the most important — and most grueling — tasks you need to undertake. From purging your belongings to helping organize your thoughts about how you want your new house to look like inside, relocating can be very exhausting. However, you can make it stress-free if you have the right tools, knowledge, and the right kind of help from a trusted removalist. Relocation is a milestone that opens many doors. It is a great opportunity for you to rethink how you’ve been living your life especially if you feel you’ve been stuck in a rut. It’s a time to start afresh and begin a new adventure. 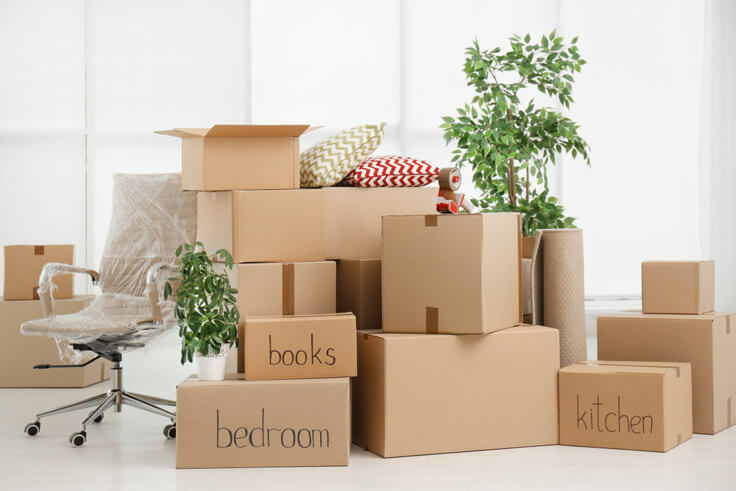 When you made a decision to move, you also probably realized that you’ve hoarded more items than you need. With that said, you should know that there is no better time to declutter than before a move. 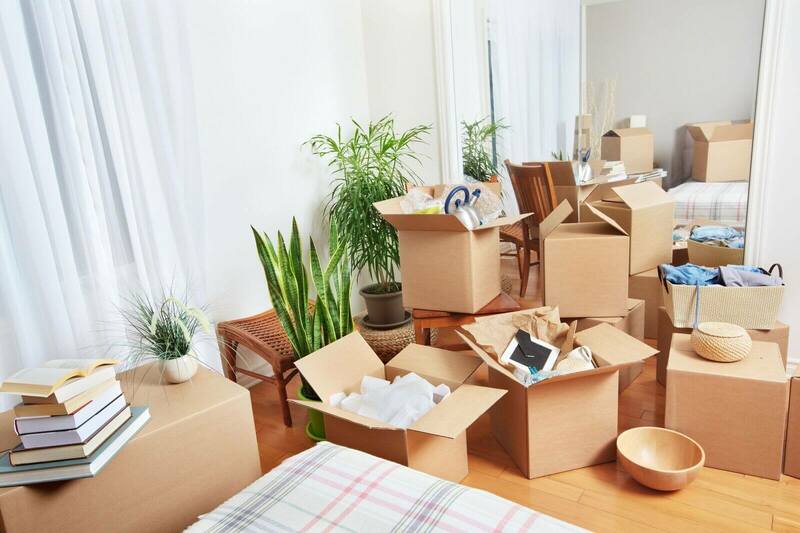 Doing so will help you get a clearer picture of how your belongings will fit into the new house, especially if it’s smaller than the old one. Get rid of things that you will never use again. These may include items that have duplicates, are too broken to recycle, worn out, and expired. Make sure to have a container ready for items that you will donate, separate from those things that need to be thrown out. It is also wise to follow the 12-month rule on decluttering which entails disposing of the items that you don’t plan to use in the next year. Get your head straight, focus on your goal, and avoid making excuses when dealing with clutter. Having a logical system when cleaning will make the job a lot easier and less stressful. Be sure to stick to a process that will save you more time and effort in accomplishing each task. The trick is to start from the top — in this case, the ceiling — and then work your way down. This way, you won’t have to clean the floor twice considering that the dirt you removed from the ceiling, windows, doors, and furniture will surely fall on it either way. Also, deal with the refrigerator first from among your appliances, and proceed to the rest of the kitchen as this section of your home may require more time to declutter and clean. Then you can do the bathroom before proceeding to the rest of your home. After finishing up with the “wet” parts of the house, you can move on to work in the living room, the bedrooms, and the rest of the house. Even if you regularly clean your house, there is still a good chance that your place will have accumulated stains over the years. 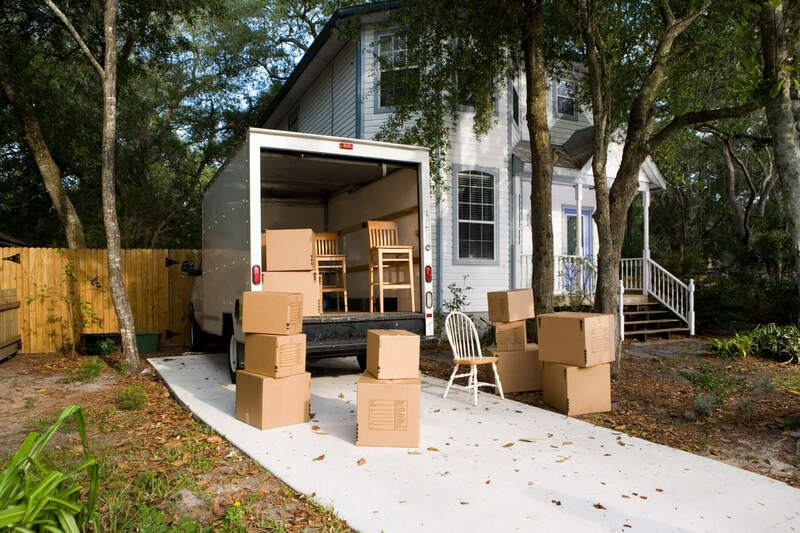 Lucky for you, there are low cost yet effective ways to get rid of them before you move out. For your tub and shower, you can opt to clean it using an orange fruit or a citrus-based cleaner. Spray it on the stained surface and let it sit for 10 minutes. After that, wipe the dissolved dirt with a towel and you’re good to go. If your stainless steel sink has water stains, wipe it off with a towel or any piece of clean cloth that has been soaked in vinegar. Never use bleach or ammonia-based cleaners because it will corrode the metal, even stainless steel — and use a steel wool for cleaning sparingly. Packing can be a nightmare if you have a lot of belongings. Fortunately, some removal companies offer pre-move assistance and decluttering as part of their additional services. These people are trained and equipped with the right materials to secure breakables and other items that are not easy to pack like electronics, bulky furniture, artwork and other specialty items. Some of them have also developed an organized system that can make unpacking more trouble-free. When you’ve lived in an apartment, there is a good chance that you’ve heard of the phrase “end of lease cleaning.” This simply means that the tenant whose lease is already ending is required to have the place cleaned before moving out. Of course, this doesn’t necessarily mean that you have to do the cleaning yourself. In fact, some property owners include a clause in the lease contract about having the place professionally cleaned before the tenant moves out. End of tenancy cleaners can leave your place sparklingly clean before your move and you won’t even have to lift a finger. Unpacking is just as tiring as packing, but you can save some effort and time by doing some organizing simultaneously. Start with the necessities like provisions, clothing, and kitchen items. 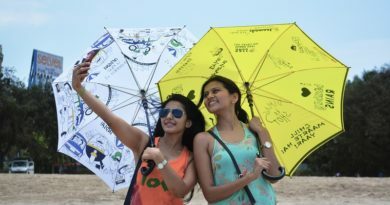 If you have money to spare, you may also hire help in doing this. 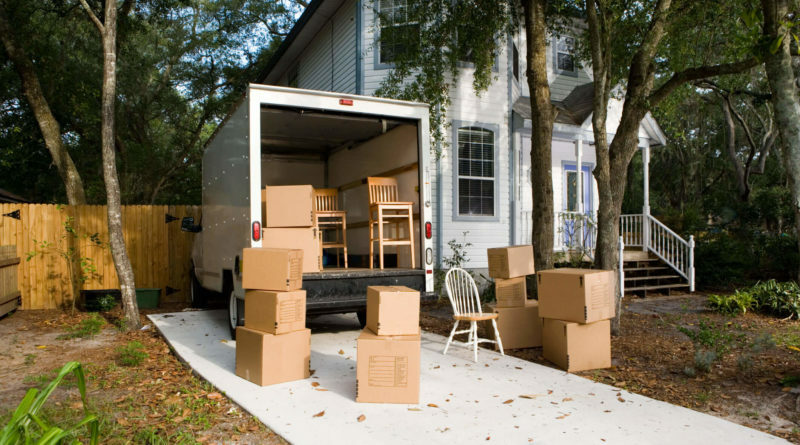 Some removal companies offer unpacking services as well. 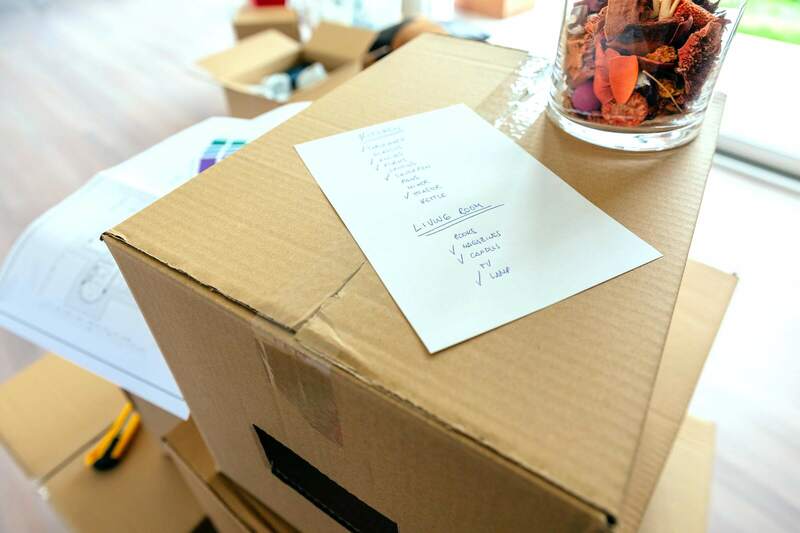 If you find yourself drowning in your belongings in your new home even after decluttering and purging, it may be time to consider putting some of your possessions into storage. When looking for a secure and reliable facility, it is a good practice to start with the moving company you used to relocate. Some offer storage as part of their suite of services while others can weave it into the removal package. Moving to a new home can drain a person physically, mentally, and emotionally, especially if you plan to take on the cleaning on your own. Find time to research useful information and tips to make the task easier, and save yourself from unnecessary stress. 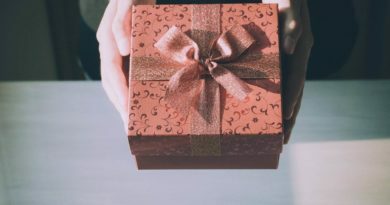 Once the move is over and done with, and you’re already starting to feel at home in your new place, you know it’s time to begin your new adventure.